Wearing Greek brands: Devotion skirt and addLoft top. 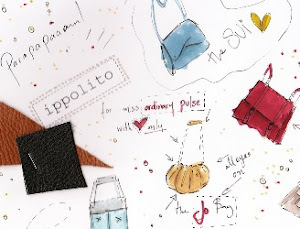 Plus beloved Alessandro dell'Acqua shoes, Ippolito clutch and Accessorize hair band. With Pavlina, Cartoon Dandy and Nikki Hayia.